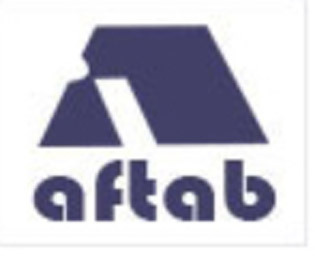 Aftab Automobiles Limited (erstwhile East Pakistan Automobiles Limited) was incorporated as a Private Limited Company in the year 1967 with a mission for assembling of Toyota Land Cruiser (Jeep). The Assembling Plant of the Company is presently located at Fouzderhat Heavy Industrial Estate, Chittagong on a land measuring more or less 12.33 acres. Our Motto is ‘Better Product Better Service’ and our goal is ‘To be the No. 1’ in the transport sector of the Country.